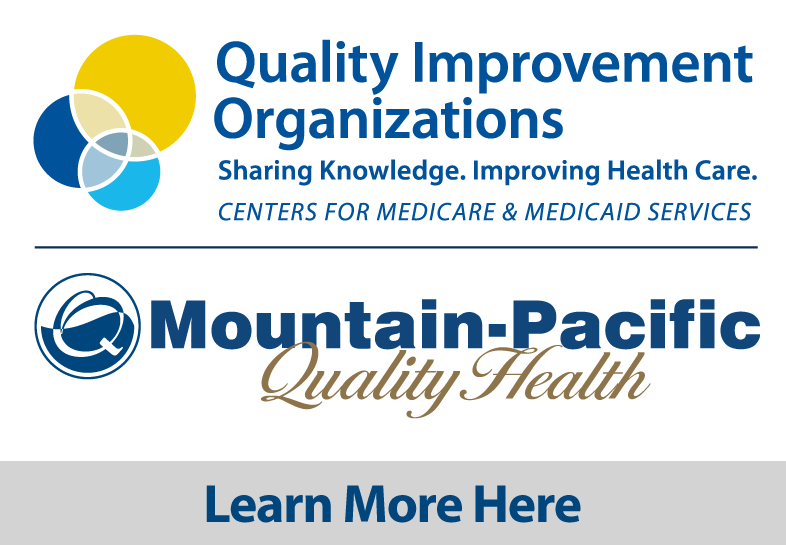 Mountain-Pacific Quality Health’s board of directors are fiduciaries for the organization and act in accordance with the fiduciary duties of care, loyalty and obedience. The board is responsible for hiring the CEO; providing strategic direction for Mountain-Pacific and creating a policy-based governance system. The board is composed of directors from Alaska, Hawaii, Montana and Wyoming. Directors serve two three year terms. Board terms are staggered so that not all of the directors’ terms expire in the same year. Board membership represents academia, business, health care facilities, health care information, law, medicine, Medicare beneficiaries and rural health.